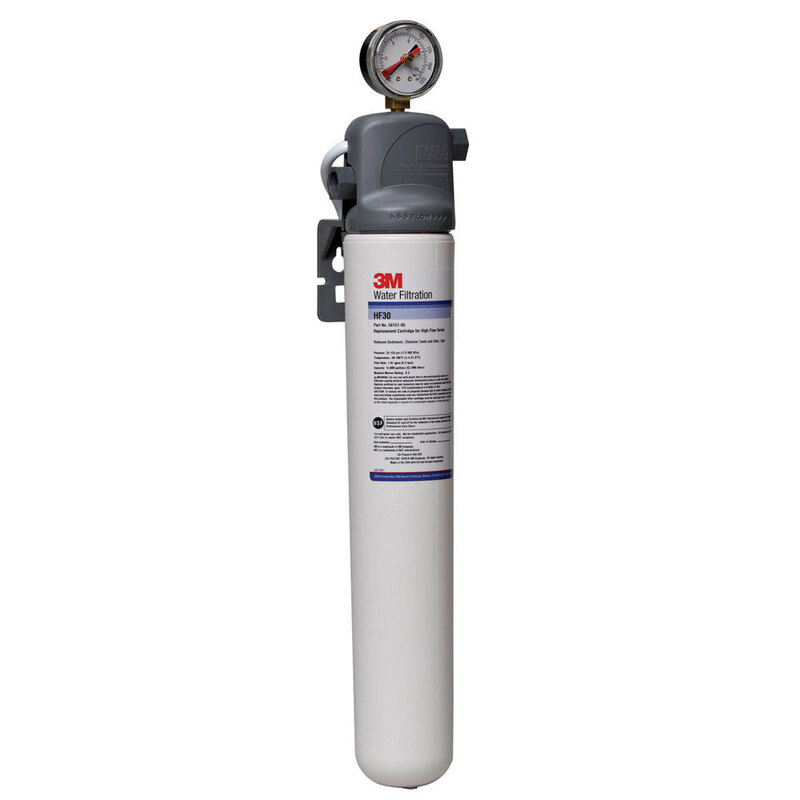 3M™ Water Filtration Products Model BEV130 single cartridge water filtration system helps to improve the taste, appearance and consistency of your beverages at flow rates up to 1.67 gpm (6.3 lpm). 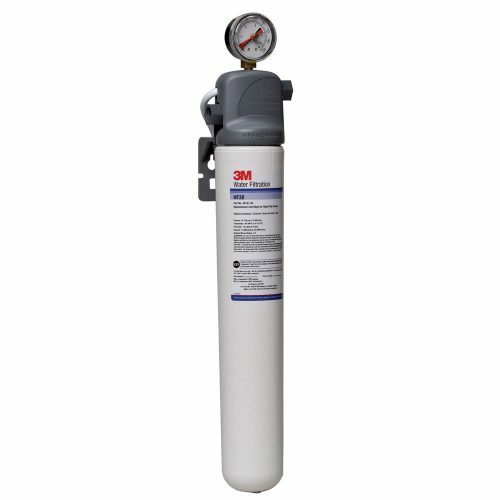 BEV130 combines cyst reduction with sediment and chlorine taste and odor reduction for up to 14,000 gallons (52,996 liters). 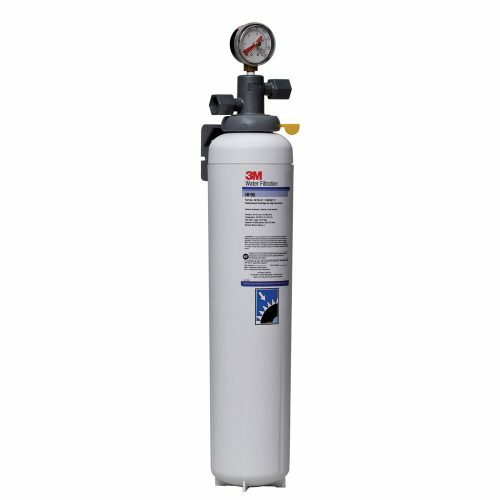 Tested and verified by manufacturer’s laboratory to Standard 53 for cyst reduction (HF30 replacement cartridge). Valve-in-head design simultaneously shuts off and vents water, allowing for simple and virtually trouble-free cartridge change-outs without the need to shut off the upstream feed water. 3/8” FNPT horizontal inlet and outlet ports allow direct or easily adaptable connections to existing plumbing lines. 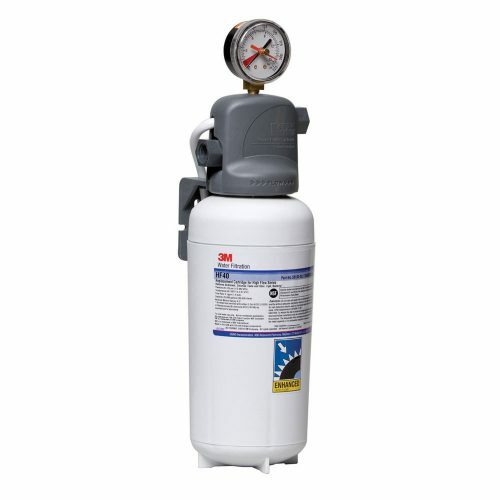 System includes a head assembly with integral mounting bracket, pressure gauge and a single cartridge filter. 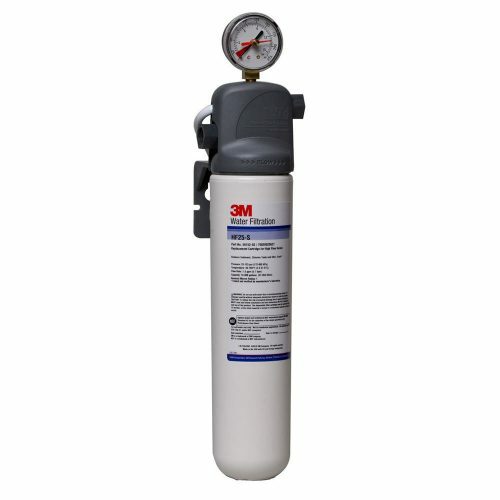 Recommended service fl ow rate is up to 1.67 gpm (6.3 lpm). 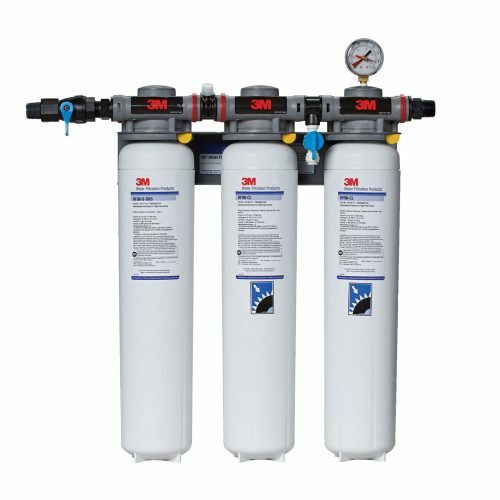 Filter cartridges incorporate a carbon block filtration medium.